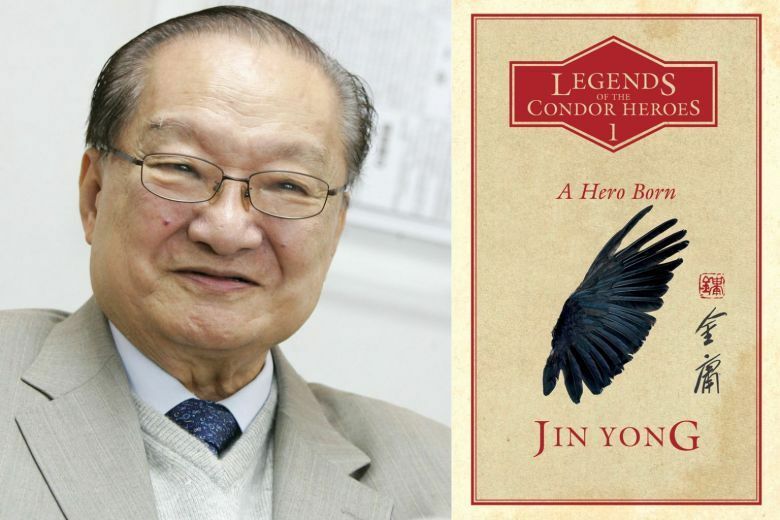 I know so many people who can date themselves by which drama version of a Louis Cha (Jin Yong) novel adaptation they consider the best, which is usually the first one they watched and couldn’t stop watching thereby becoming a fan for life. 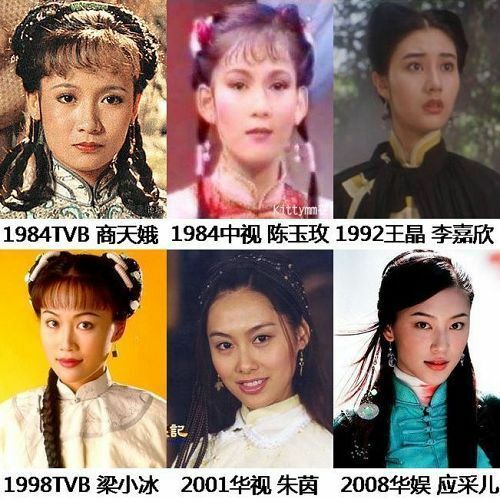 Someone born in the 70’s grew up with the TBV iconic 80’s versions, those born in the 80’s remember the TVB 90’s updates, then there were the rather odd Taiwanese drama attempts in the mid-90s, and the last two decades have been all about the Mainland Chinese adaptations. 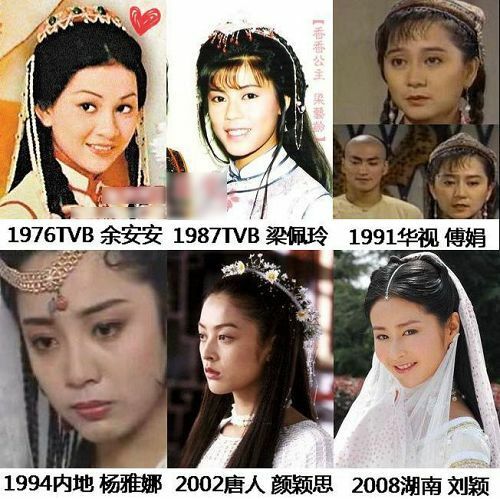 I’m an 80’s TVB classic girl though those versions were a bit earlier than my time but it was the first I watched starting with Legend of the Condor Heroes, onward to Return of the Condor Heroes, finishing with Heavenly Sword and Dragon Sabre, and then forever spoiled by the different but equally awesome epics of Smiling Proud Wanderer and The Duke of Mount Deer. It’s not just the stories alone, everyone always has their favorite castings for the iconic characters, usually way more opinionated about the female leads because Louis Cha wrote some highly memorable female leads. My personal faves – Barbara Yung as Huang Rong, tie of Idy Chan and Crystal Liu as Xiaolongnu, and Yang Mi in a small but career changing turn as Guo Xiang. Rest in peace good sir, thank you for giving the world such incredible stories to last forever. Nostalgia. The list of actresses and actors that have taken a role in his novels are amazing. 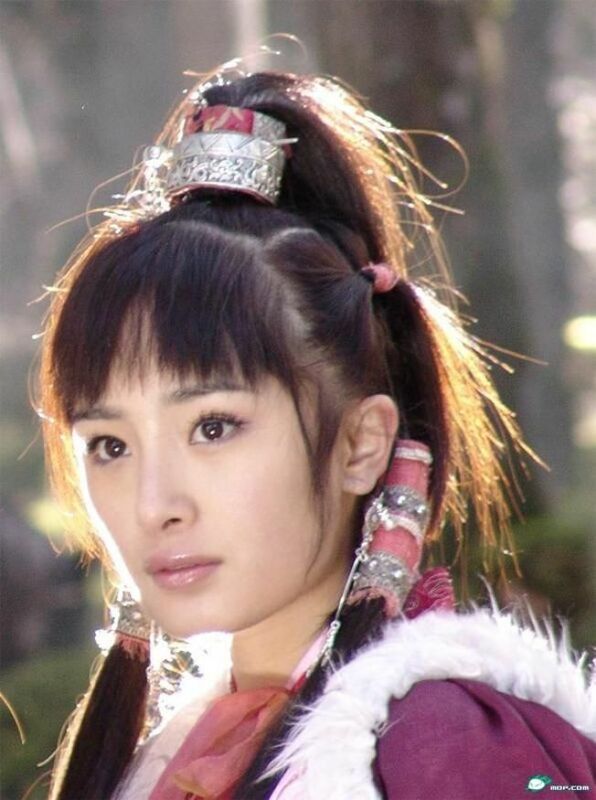 My favourite drama of his has been and will always be Legend of Condor Heroes with Barbara Yung and Felix Wong. I loved it so much I read the novel. Barbara was chosen out of 3000 potential actresses and Louis Cha himself selected her for the role, so it’s no wonder she is unique. Crystal was asked by Louis to act Xiaolongnu because of her beauty but I don’t think her acting was up to it. Tony Leung in Duke of Mount Deer is a gem too. All of Louis Cha’s dramas grew up with me and he will be sorely missed. RIP Louis Cha the greatest Wuxia writer of the 19th century. RIP. So many good memories of my grandma and childhood involved his stories and dramas (For me it was the TVB 83 production – it was a ritual with my grandma when I was 6 years old). Rest in Peace Mr. Cha, one of my all time favorite writers. Great talent transcends different languages and cultures and his novels are so so good that if you have not read them I highly recommend any of them. They are all very very good, entertaining and emotional. I love the novels but not so much their adaptations. No one really compared as far as my imagination is concerned. 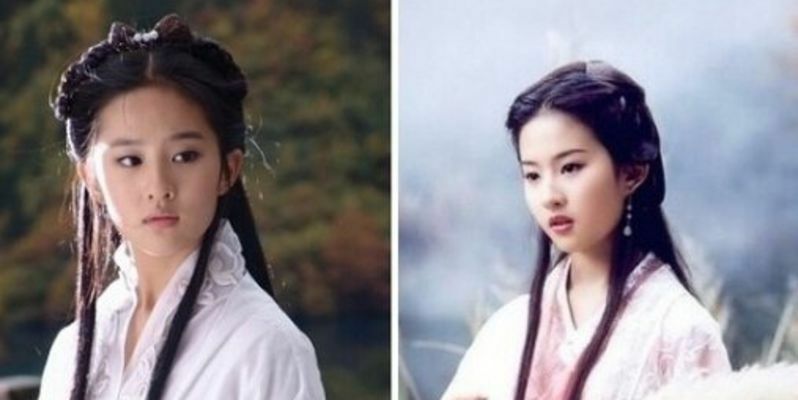 The odd thing is that I really liked The Legend of the Condor Heroes best for a long time but as I aged I started to prefer The Return of the Condor Heroes and its hero Yang Guo. Liking none of the adaptations I think Zhou Xun made the best Huang Rong (not a character I really like in any of the novels). The only adaptation I really liked is The Duke of Mount Deer with Tony Leung CW and Andy Lau. Not good on the production values but great script and of course fantastic acting. Mention of 金庸- these all come to mind immediately : Legend of the Condor Heroes (Barbara Yung & Felix Wong), Return (Andy Lau), Duke of Mount Deer (Andy Lau & Tony Leung). Of course, series of his novel from that era, i think i have watched them all. Thank you Mr. Cha for all the memories. Bye and Rest in peace.